Explore Southeast Asia on a budget! Three countries, three capitals, three weeks, 1 tour! 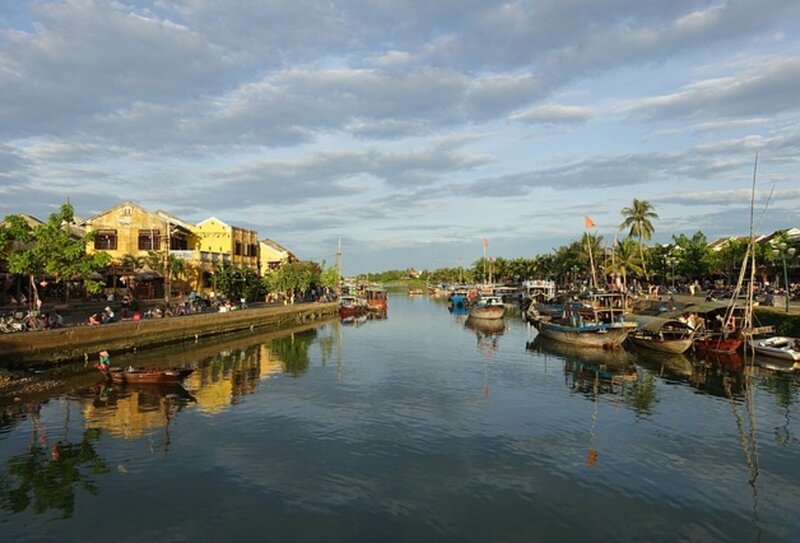 On this Southeast Asian 22-day tour, you’ll explore Vietnam, Laos and Thailand, starting from Vietnam's largest city; Ho Chi Minh City in the south, and heading north to the country capital of Hanoi. 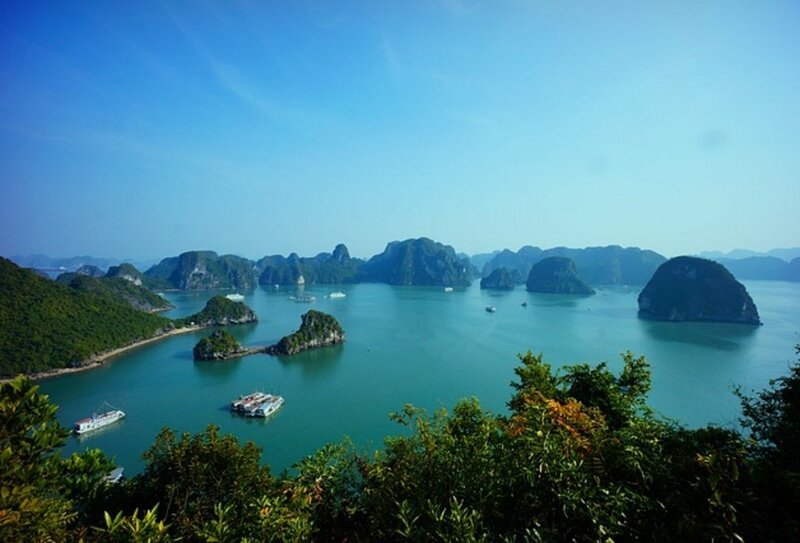 Stopping at beaches and bays, including beautiful Halong Bay in Vietnam, and with stays in Hue along the way, you’ll then roam through the French-influenced country of Laos, visiting Vientiane before heading to Vang Vieng and Luang Prabang and travelling along the Mekong River for a night in a traditional homestay, before crossing into Thailand. 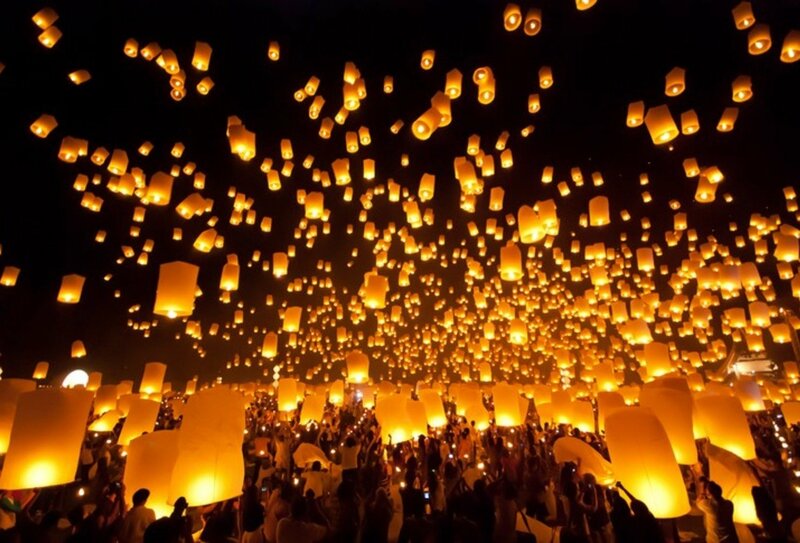 Explore the night markets of exciting Chiang Mai before ending your amazing 22 day tour in the buzz of Bangkok. Take a 22 day trip through Vietnam, Laos and Thailand; this is three weeks of serious Asian exploring! Sprawl on Vietnamese beaches, explore citadel cities, markets, temples, pagodas and more! 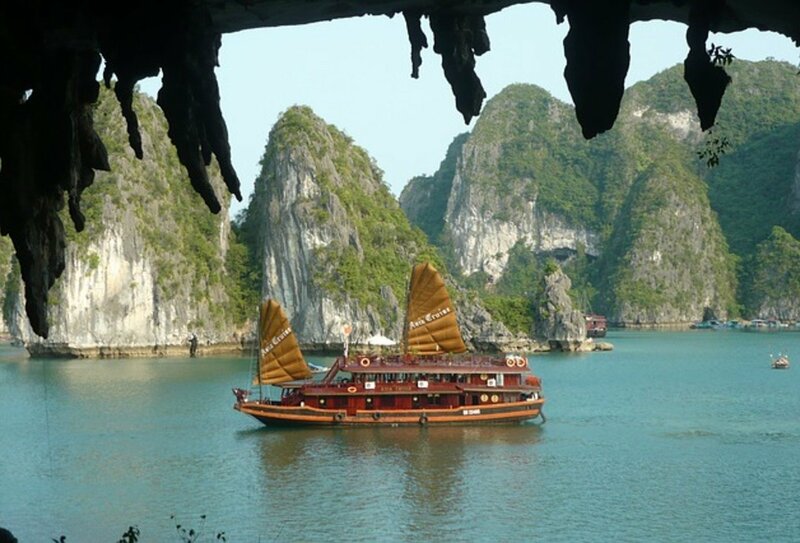 Trips to beaches, Halong Bay, temples, sailing junk cruises, a trip up the Mekong River and more! 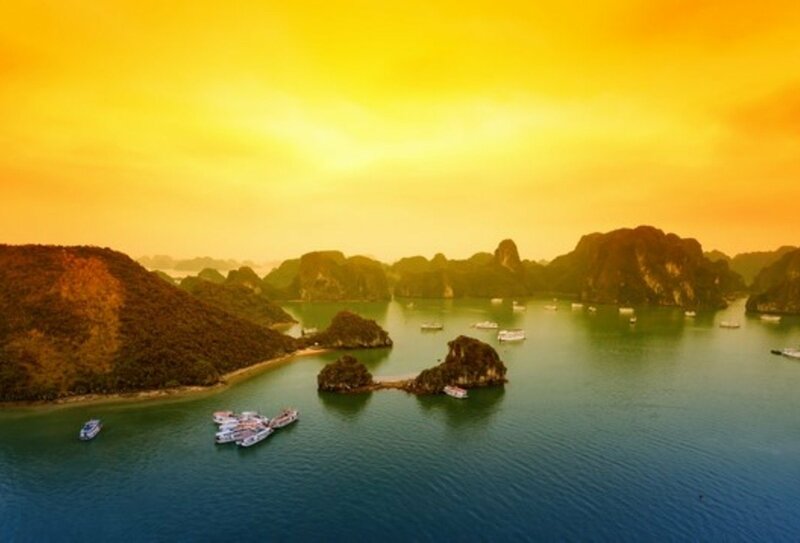 Visiting three Southeast Asian countries in three Southeast Asian weeks, on this 22 day trip you’ll discover the historical ghosts of Indochina; heading from Ho Chi Minh City from South to North up Vietnam's backbone, diving in for a browse of Laos before ending your trip with a southerly decent into the beauty of Thailand’s capital, Bangkok. For further details, please refer to the full itinerary information. Day 3: Nha Trang. Explore local markets, chill out on the beach or get a dose of local history at nearby historical sites. Day 4: Nha Trang. More time in Nha Trang. Overnight train to Hoi An. Day 5: Hoi An. Noodle making class. Street food crawl. Opt to cycle to the beach, get some new clothes at a local tailor or explore the old town. Day 6: Hoi An. More time to do anything you missed yesterday! Day 7: Hoi An to Hue. Head north to Hue. Opt to visit the Royal Citadel, cruise along the river or just chill out with a picnic. Day 8: Hue. Free time in Hue. Overnight train to Hanoi. Day 9: Hanoi to Halong Bay. Journey to the waterfront for a cruise on a traditional junk vessel. Enjoy a seafood lunch while exploring limestone islands and caves. Day 10: Halong Bay to Hanoi. Enjoy an orientation walk through the old town, opt to visit the Temple of Literature or Hoa lo Prison. Day 11: Hanoi. More time to explore Hanoi. Evening street food crawl with your guide. Day 12: Hanoi to Vientiane. 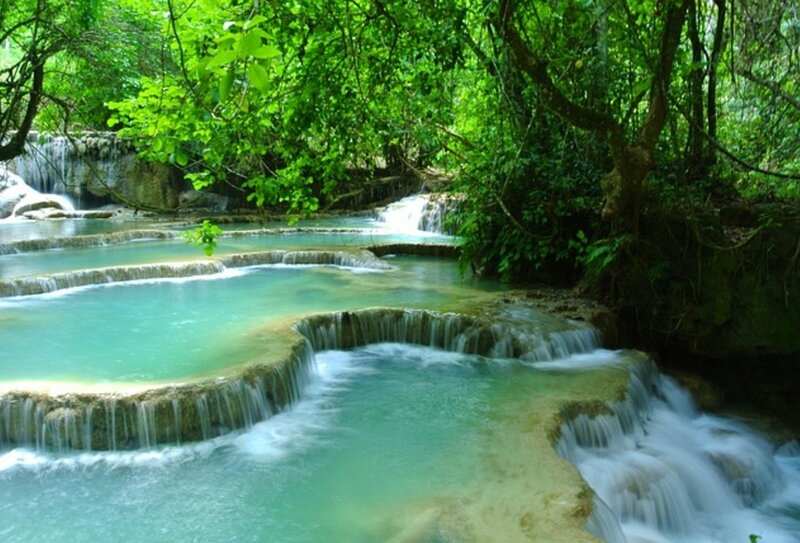 Hop on a flight across to the capital of Laos. 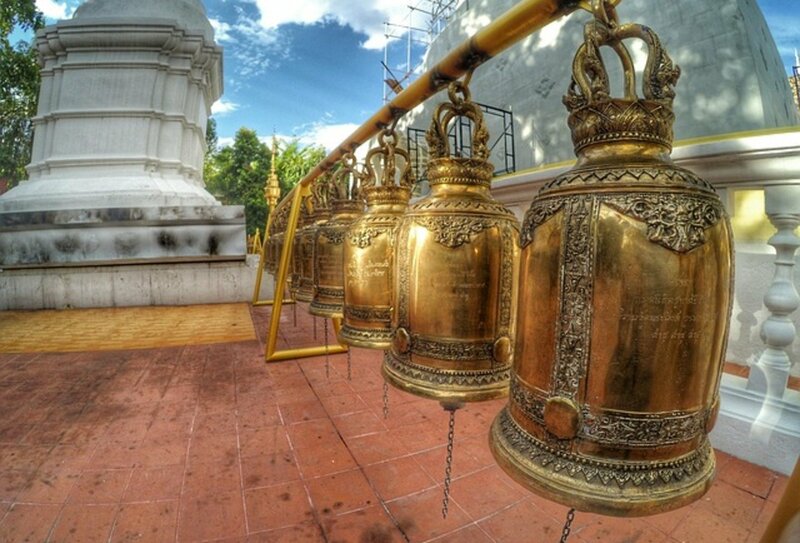 Visit temples or delve into the local markets. Day 13: Vientiane to Vang Vieng. 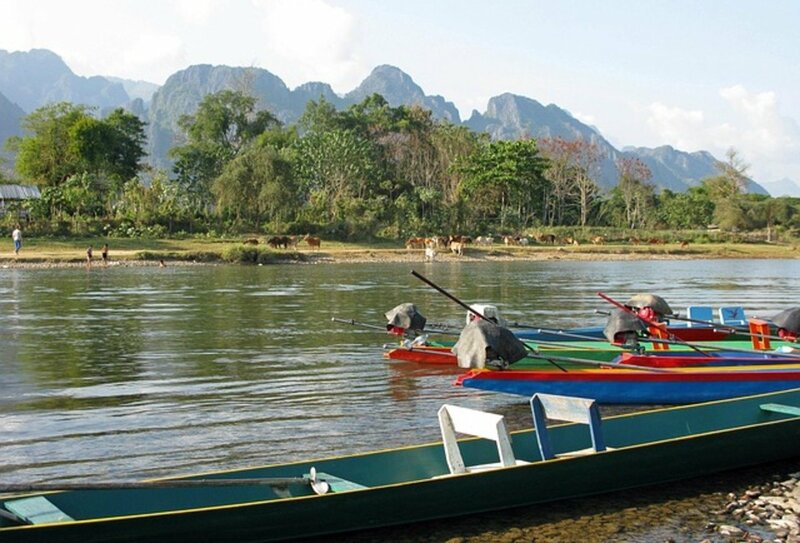 Explore the gorgeous scenery of Vang Vieng and opt to hike, cycle or cave your way around! Day 14: Vang Vieng. More of the same today! Enjoy your last day in this exquisite area. Day 15: Vang Vieng to Luang Prabang. Travel across to Luang Prabang. Day 16: Luang Prabang. Witness the giving of alms to Buddhist monks and explore the night market. Day 17: Luang Prabang to Pak Beng. Glide along the Mekong river on a houseboat and enjoy a village homestay with local people. Day 18: Pak Beng to Chiang Khong. Continue down the Mekong and cross into Thailand. Day 19: Chiang Khong to Chiang Mai. Visit the unusual White Temple and hunt for bargains at the Chiang Mai night market. Day 20: Chiang Mai. 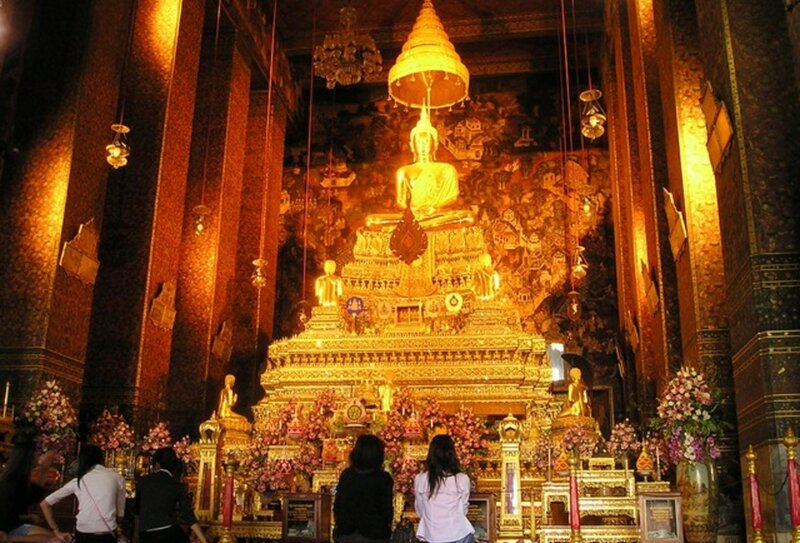 Enjoy a free day to explore Chiang Mai and then hop on an overnight train to Bangkok. Day 21: Bangkok. Opt to visit all the hottest sights or kick back with a relaxing massage. Day 22: Bangkok. Tour ends. Depart at any time. Beginning in the largest city in Vietnam, you’ll begin your trip (and will need to arrange your flights into) Ho Chi Minh City (formerly known as Saigon). Meeting your tour group and guide in a city hotel on your first night, you can then set off on a Southeast Asian explore covering Vietnam, Laos and Thailand for 22 days. You will be given the address and details of your meeting hotel upon booking. Airport transfers are not included. 21 nights of accommodation are included on this tour. This will mainly be in twin or multi-share accommodation, or on overnight transport. Private rooms may be available at an additional cost. Regarding laundry, facilities (charged) are offered at a number of stops along the way but are not guaranteed. Because of this you may prefer to do your own laundry. We recommend you bring a non-polluting soap or travel wash.
15 breakfasts, 2 lunches and 1 dinner are included onto this trip, and you’ll need to allow around USD 425 – 490 for non inclusive meals. Laden with Southeast Asian delights, your meals are not included at points on the trip where you’ll find a variety of options. If you’re not sure what you’d like to try, your guide will always have plenty of suggestions, from restaurant or market food to on the move shop stops! Enabling you to sample whatever you fancy along the way, this is designed to add to your experience and let you enjoy something new with your tour mates! Please see the itinerary for details on when meals are, or are not included. 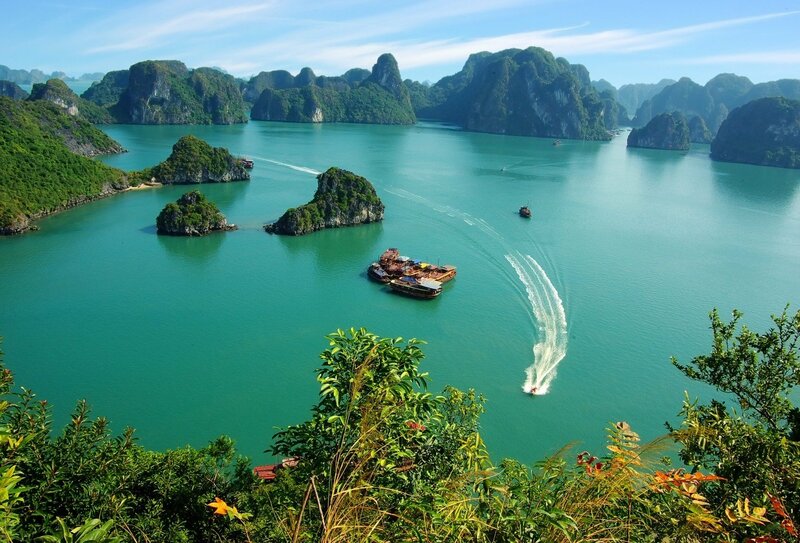 Vietnam: British nationals can enter Vietnam for a maximum of 15 days without a visa. You must have at least 6 months validity remaining on your passport from the date you enter the country. If you wish to stay longer than 15 days, or wish to leave and re-enter the country within 30 days you will need to apply for a visa before travel. Laos: Visas for Laos are usually issued upon arrival at the border. 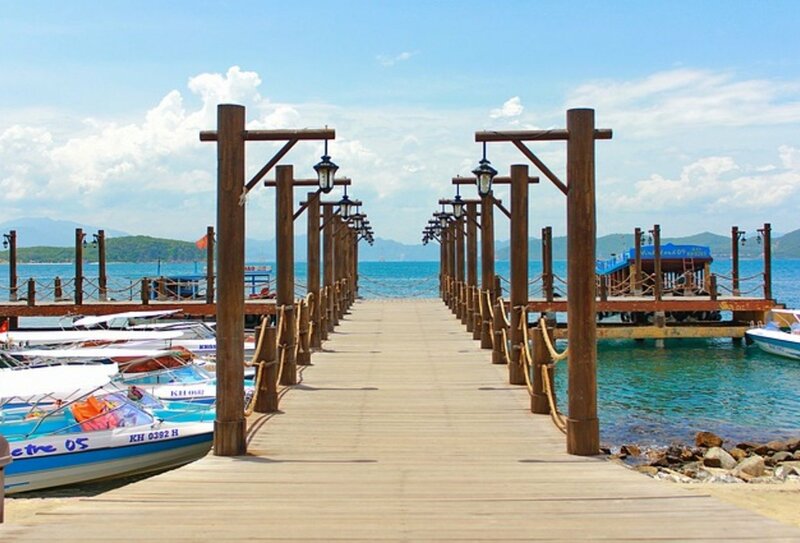 Thailand: Your visitor stay duration varies depending upon how you plan to arrive into Thailand. Without a visa, British nationals arriving by air can remain in the country for a maximum of 30 days. If you wish to stay for longer then you will need to apply for a visa before you depart the UK. Please note: Visa rules and regulations are subject to change. Please check individual embassy websites for up to date visa information.